The CAED provides technical support for various CAED computer labs, printing, and other computer related areas. Located in building 21, room 131A, the CAED Plot Center offers large-format plotting for individual as well as class-based projects. 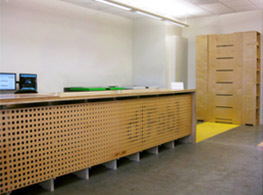 CAED Shops and dFab offer a metal shop, wood shop, and fabrication lab. 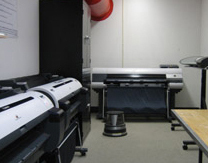 Come and use our laser cutters, CNC machines, and 3D Printers. The Paul & Verla Neel Resource Center (NRC) collects, maintains, and provides access to architecture and environmental design-related resources. The NRC's Collections include books, periodicals, digital images, working drawings, and material samples. The Photo Presentation Facility, located on the first level of building 05, is open to all CAED students. 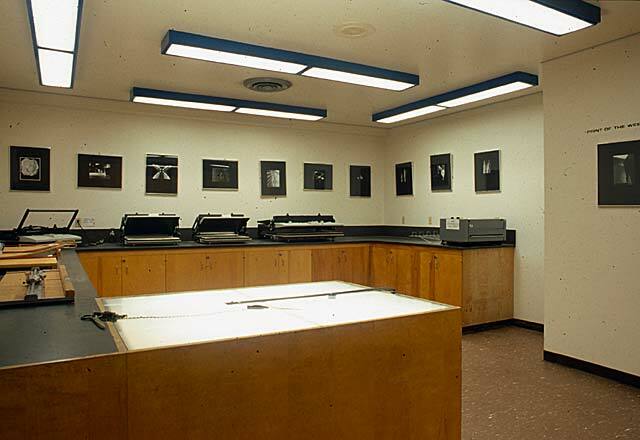 Students may use this facility to document their projects, prepare for presentations, archive work for their portfolio; make black and white prints, mount drawings; digitize images for web sites or presentation and generally manipulate images for their academic needs. In addition, it supports the Architecture Department's photography courses.